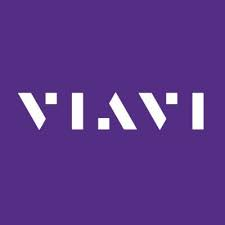 Test equipment maker Viavi launched a 5G Core Emulator that provides a test of 5G gNodeB (gNB) base stations for both 3GPP standards-based 5G non-standalone and standalone networks. The Viavi Core Emulator is a small, portable test that can run in both a virtual machine (VM) and in standard x86 hardware. 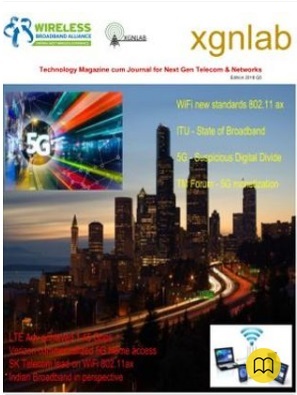 The software-based emulator enables the 5G core network to be simulated in a virtualized environment to test the RAN network. It provides a controllable and repeatable test environment that can quickly implement 3GPP standards.